Arcadia is defined as the idyllic vision of unspoiled wilderness, where man and animals are in harmony with one another. Arcadia is in all essences, the perfect Utopia. Arcadia Outfitting Ltd is located in the rain shadow of the Coast Mountain Ranges of British Columbia, and is one of the most diverse ecosystems a hunting concession has to offer. From towering alpine peaks to the cactus laden river breaks along the mighty Fraser River, our unique hunting area offers a wide range of hunting opportunities for the avid sportsman. 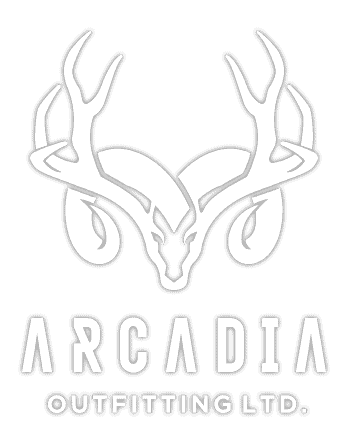 Family owned and operated, Arcadia Outfitting specializes in mountain hunting for high quality big game in a beautiful wilderness setting. Home to North America’s largest herd of California Bighorn Sheep, this area also has excellent populations of Mule Deer, Mountain Goat, Moose, Black Bear, and all three cat species including Cougar. High trophy potential exists on all species in the area.  The combination of sound wildlife practices, regulated harvests, and predator control has made this a premier hunting destination in North America. Allow the striking scenery of the Fraser River to form the backdrop to a true Canadian mountain hunting adventure.